"The water content of snow may range from 3% for very dry snow to 33% for a wet, heavy snow, to nearly 100% for ice. An inch of water depth weighs 5.2 lbs. per square foot. 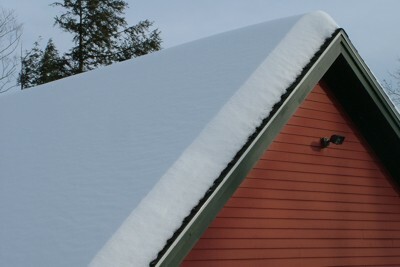 Thus, a roof designed to carry a snow load of 20 lbs. per horizontal square foot is expected to support nearly 12 inches of wet, heavy snow." In all likelihood, your roof is probably designed for a snow load of 20 lbs. per horizontal square foot. But keep in mind that poor materials and poor building construction methods can contribute to a lower rating. Ice is the real danger as it weighs nearly the same as liquid water. A cubic foot of solid ice weighs 92% of what a cubic foot of liquid water. This means that your roof can only support a few inches of ice. The snow on the roof needs to be removed immediately if you want to protect your home. Since you don't know if your builders and carpenters were building the best roof for snow, you have to assume they didn't. Without being an engineer or hiring one, you simply can't look and determine what roofs for snow look like. There are many variables not the least of which is the type of lumber and its grade that was used to frame the roof. Different lumber has vastly different strengths. Depending upon the style of house you have, getting the snow from the roof might be difficult. Two story houses with low-slope roofs are the hardest. I've seen workers scale up these roofs wearing ice cleats and just shovel the snow to the ground. Steep pitched roofs tend to be the easiest to deal with as often these can be cleaned from the ground using snow roof rakes. I've used these tools to get lots of snow off my roof in a short amount of time. Metal roofs and snow pose a different problem. Because the metal is slippery, snow can launch off these roofs without warning and cause serious injury or death to people who get buried by the avalanche. 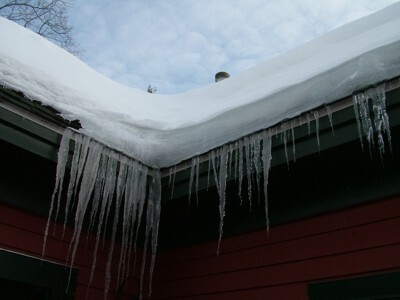 These roofs can be equipped with special accessories that break up the snow and ice into smaller pieces as it starts to slide, but the weight of the metal-roofing snow is still the same. If you're unable to use a snow roof rake yourself, then hire an individual to do the job for you. Make sure this individual has Workman's Compensation insurance as well as general liability insurance. If he gets hurt while working, or the snow falls and damages something, you want to be sure you don't have to pay for these extra costs. after a small ice storm and about 2 inches of snow I kept hearing noises from my attic. I checked and did not see anything wrong. can a truss break from bad weather? and what about the noise? Watch my ice dam video Larry! Hi Tim, I have a low sloping roof that was leaking from snow. Asphalt shingle roof was replaced with rubber roof. Now snow is sliding off roof like a glacier and causing damage to screens and anything underneath. There is minimal roof overhang so snow and ice crashing down. Weight of ice damaged gutter. 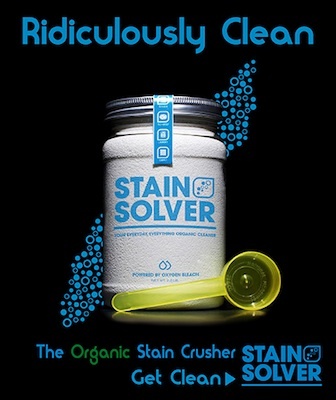 What is solution? 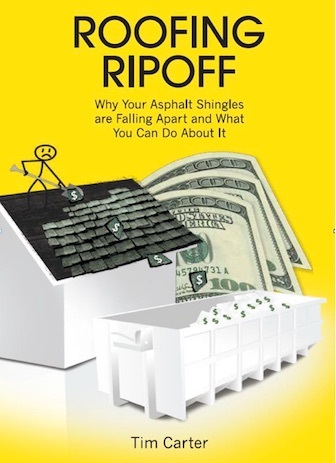 Should I go back to asphalt roof with ice and water shield on whole roof? Would an extension of roof like a metal patio cover of 6' width be a solution or cause more problems? Thank you for an advice. Uh, how about removing the screens in the winter - I doubt you have the windows open then and most insects have gone south or died. How about moving the things on the ground so they're not damaged? What am I missing here???? 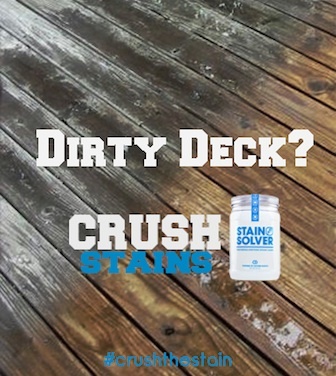 Snow and ice are damaging things - move them out of the way seems the obvious answer. I must be missing something.